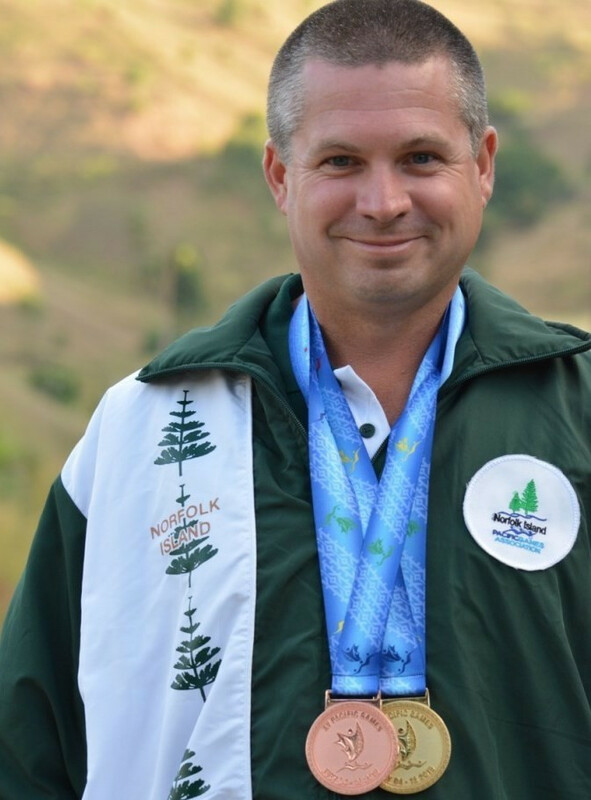 Douglas Creek won the 25 metres pistol mixed competition at the June Valley Shooting Range today to claim Norfolk Island’s first gold medal of the Pacific Games. 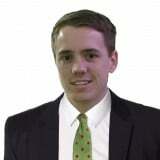 Creek, who years ago lost the use of his right hand in an accident and learned to use his left hand instead, ended with a total of 526 points from the two-day contest. "It’s just a brilliant dream of life," said Creek, winner of the bronze medal in the men’s 10m air pistol event on Monday (July 6). "This is the first time pistol has ever been in the Pacific Games and it’s really good to get Norfolk up there in the limelight for a change." Tahiti’s Freddy Yen Kway bagged silver after scoring 524 points, while New Caledonia’s Johan Perchard had to settle for bronze with 522 points. Tomorrow’s shooting action is due to see the mixed single rise shotgun competition take place. 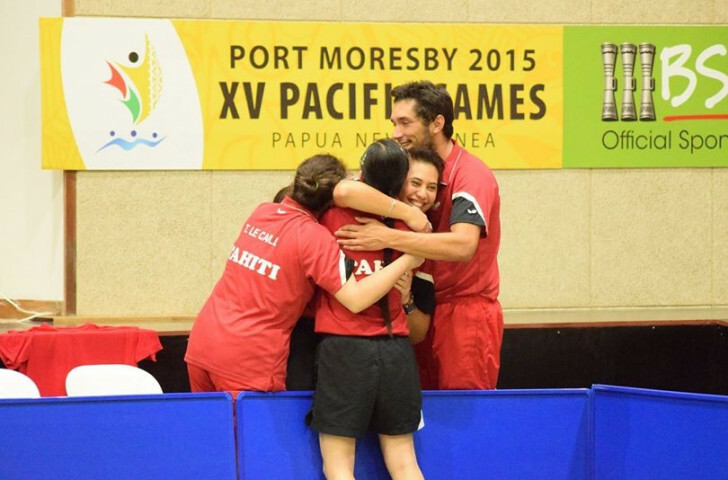 Meanwhile, in the Para-table tennis events, Fiji and New Caledonia each claimed two gold medals, with Tahiti's Ocean Belrose and Melveen Richmond taking the mixed doubles crown at Caritas Technical Secondary School. Belrose and Richmond defeated team mates Alize Belrose and Aurelie Cyrine Sam 11-8, 7-11, 11-4, 11-7 in the gold medal match. “Even though we are from the same country, we all played our best and tried to win the gold,” said Richmond. Another Tahitian duo Rachel Hsiao and Tinihau Klouman earned bronze with an 11-7, 11-9, 11-9 win against New Caledonian pair Laurent Sens and Ornella Bouteille. Fiji's Merewalesi Roden beat Papua New Guinea's Vero Paul Nime 11-3, 11-4, 11-3 to claim the women's seated singles title, while compatriot Iakoba Taberanibou secured the men's equivalent at the expense of home favourite Iwakie Tumala with a 11-1, 11-2, 11-6 victory. New Caledonia monopolised the ambulant singles events as Delphine Andre defeated Vanuatu's Mary Mali Ramel in the women's in a five-game thriller 9-11, 11-6, 9-11, 11-7, 11-6, and Avelino Monteiro overcame Papua New Guinea's Haoda Agari in the men's thanks to a 11-3, 11-5, 11-9 scoreline.